You’ll never miss the sunlight until it’s gone. 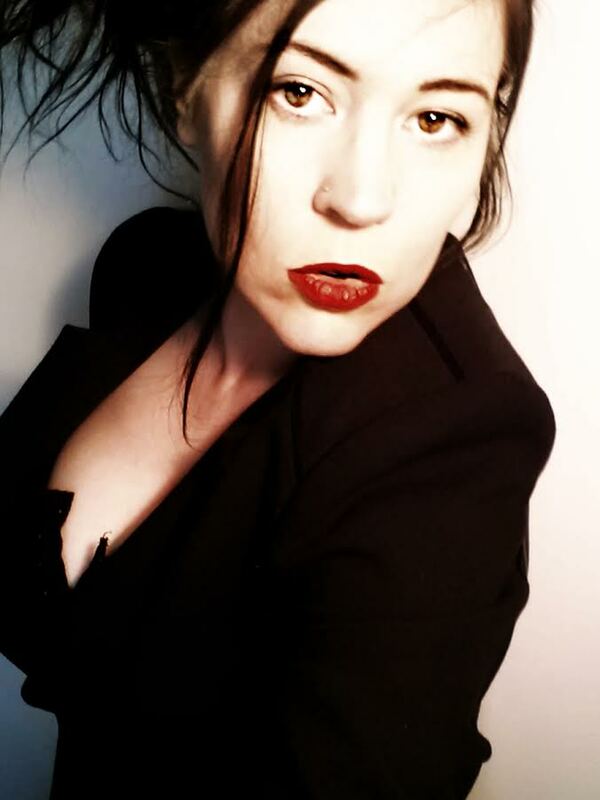 On their thirteenth dig, Midnight, Echo’s twin sister, disappears without a trace. This prompts a year-long search that leaves the family nearly broken. 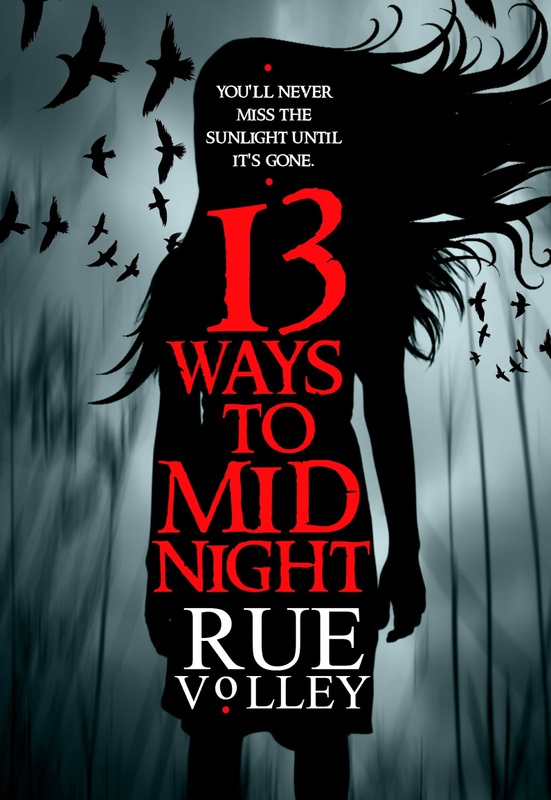 Nearing the one year anniversary of Midnight’s assumed death, Echo is sent to live with her eccentric Aunt Luna who is the caretaker of the centuries old Navarri Estate in Port Royal, Maine. Echo attempts to settle into her new life in Port Royal, but soon finds that she’s destined for adventure as the mystery of her family’s history, the sunless town, and it’s oddly intriguing people teeter on the supernatural. 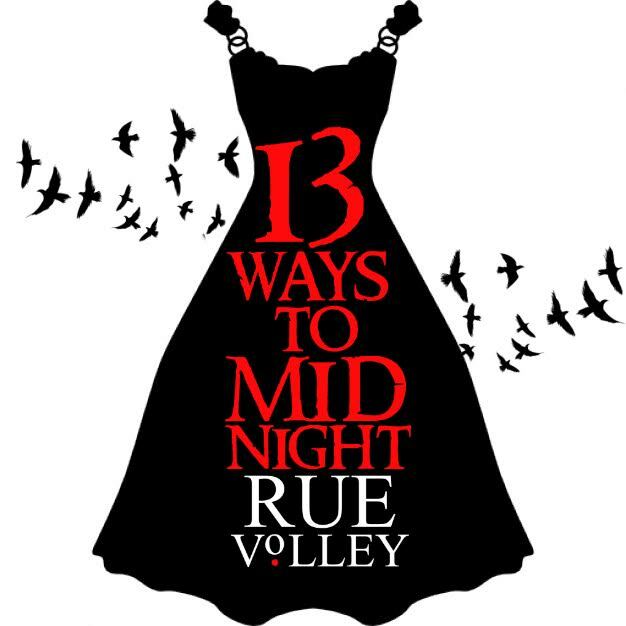 I just finished 13 ways to midnight….I loved it! I waited till I could read it start to finish in one sitting. You blew my mind with the Devils gate trilogy and now this! 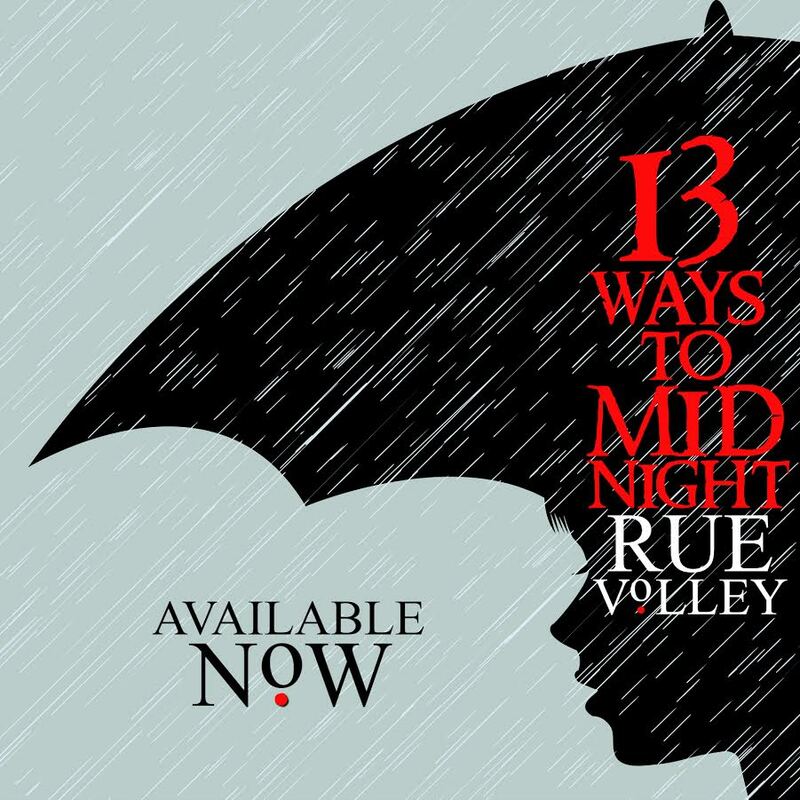 Can’t wait for the follow up to 13 ways to midnight.